Visit our booth at GALA Conference 2018. 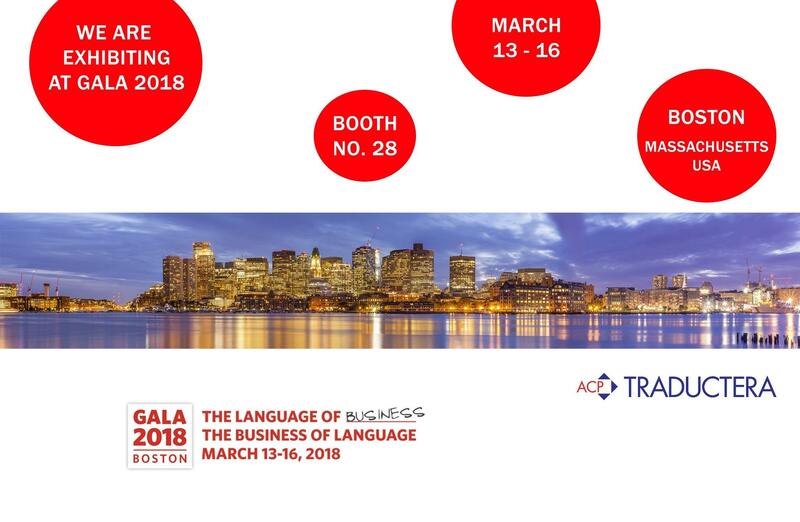 The Globalization and Localization Association (GALA) is the world’s leading trade association for the language industry with over 400 member companies in more than 50 countries. 10th Annual Conference is held from 13 through 16 March 2018 in Boston, USA. 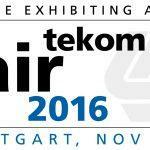 You are more than welcome to stop by our booth No. 28. This year, we have a surprise for you again. Do you fancy your chances of winning an Amazon Kindle Reader? Just bring your business card and you will be entered for the prize draw. 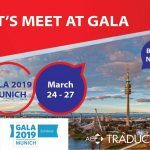 You can find more information about GALA Conference 2018 HERE.